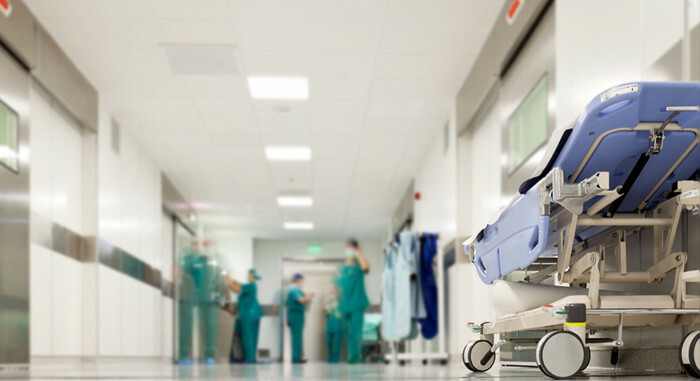 While ATC Healthcare has become a leader in the healthcare staffing industry, we are also widely known as innovators in nationwide franchise opportunities. 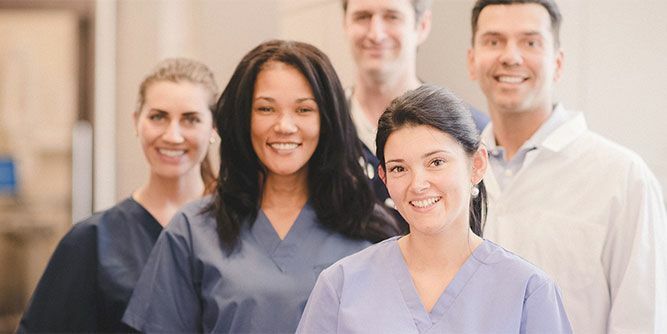 Through a proven franchising model developed in 1982, ATC has created a close network of prosperous franchises nationwide to support local medical communities with staffing solutions that meet human resource challenges. 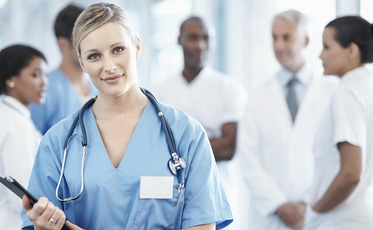 For more than 30 years, ATC Healthcare has navigated the nuances of healthcare professional staffing. Our clients turn to us for a comprehensive understanding of trends and technological medical advances dominating the industry. 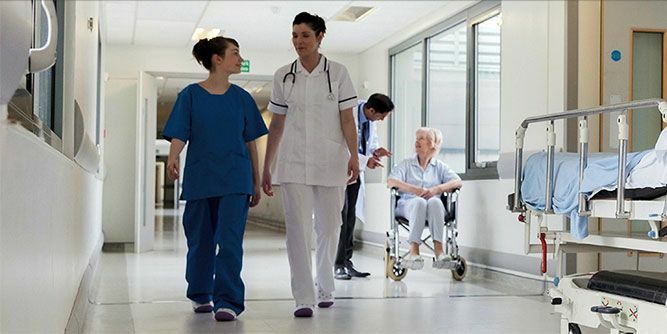 ATC provides the most qualified healthcare professionals, in a multitude of disciplines to answer a growing need for staffing solutions nationwide. ATC’s hiring process guarantees facilities and hospitals with necessary healthcare professionals to meet human resource challenges. 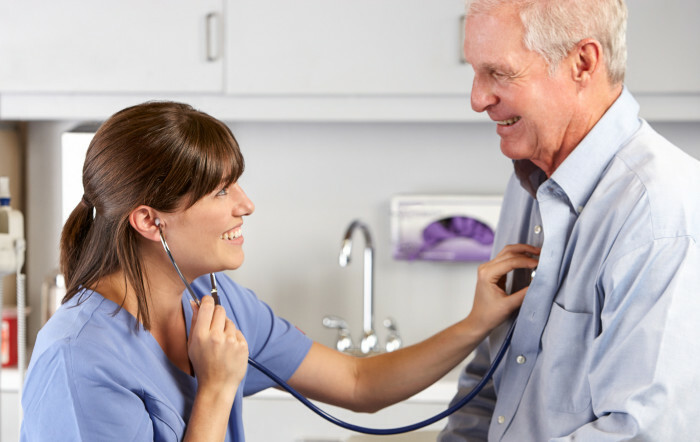 Through a network of franchised locations, ATC focuses on the needs of healthcare professionals nationwide, providing the support and experience of a long term national company while answering the need for staffing in local medical communities. 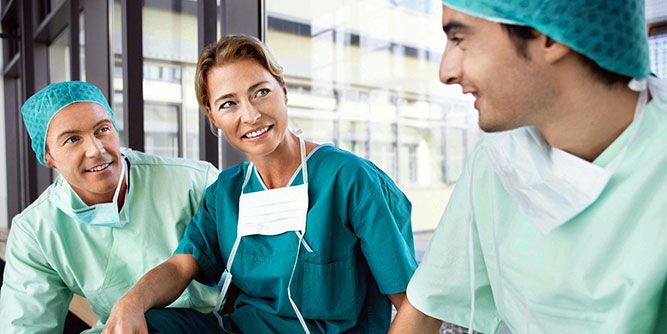 With more than 30 years of healthcare staffing franchise development, ATC Healthcare has built one of the largest networks of start-up franchises backed by experienced healthcare recruiters. While the common goal is patient care, we pride ourselves on providing cutting-edge support and technology for franchisees, reducing the common issues faced by newly forged businesses. Within the ATC franchise support package are programs to immediately mitigate payroll funding constraints. 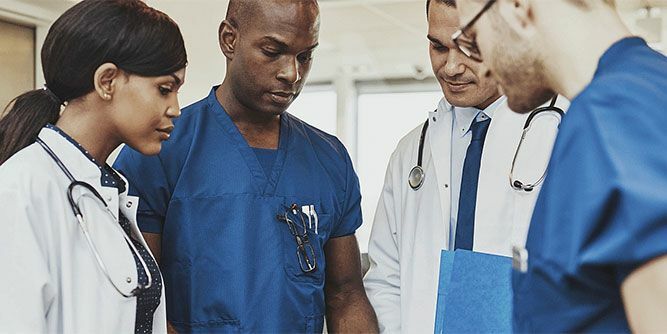 Essentially, once a franchise is in place, administrators are free to begin interviewing, placing, and paying healthcare candidates — all while ATC handles the expenses. 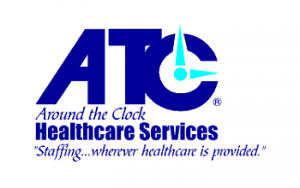 ATC has lead the way in medical staffing placement, something new franchisees owners will immediately benefit from. If you are interested in joining the ATC Team, let’s start the conversation. If you are ready for this kind of opportunity and want to find out more, please submit the form below. It’s critical for new franchisees to enter into a brand that has proven systems and processes, as well as comprehensive training and ongoing support to make sure that franchisees hit the ground running and stay running at full speed. 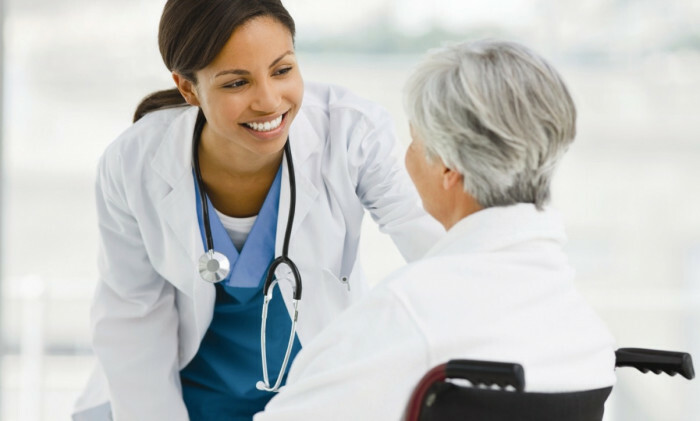 ATC Heathcare is proud to offer a turn-key package to get you launched smoothly and continue throughout the life of your business. We believe that initial training is one of the key factors that determine how well a franchisee will perform once they’re on their own. That’s why ATC Healthcare offers a comprehensive training process to ensure that all of our new franchisees are well-educated on the systems and processes that go into running a successful business. As a new franchisee of ATC Healthcare, your training will start the day you sign your franchise agreement. We will begin with pre-training and telephone training covering aspects like industry background, administrative and marketing tools to local market reviews. That will then transition into a full classroom training at our corporate headquarters in Lake Success, NY just miles from NYC. And the initial training will finish up with onsite training covering local market knowledge and visits in your local marketing area and setting up the next 90 day action plan. Ongoing support will then continue with weekly operational calls, a bi weekly series of calls to discuss business tactics which includes participation from other franchisees and our annual National conference which is set up for our owners. All of the ongoing support is available to you at no additional cost and for as long as you are a partner of ATC Healthcare.